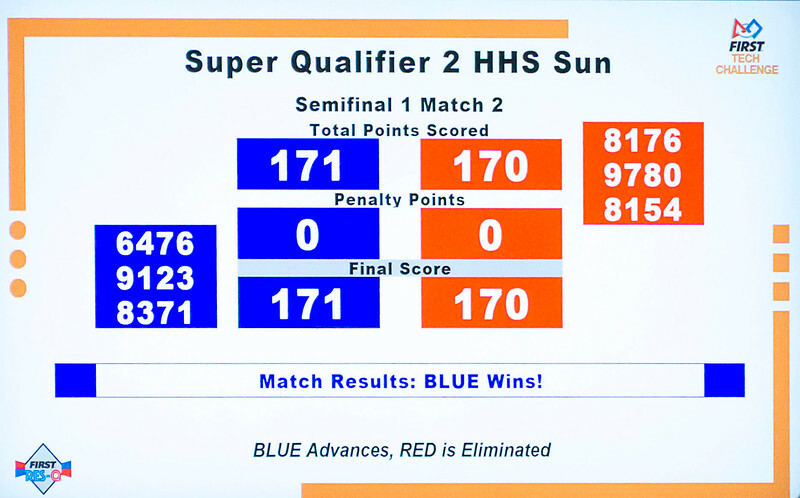 FTC Team 8371, the Awesome Aliens, competed at the Oregon Super-Qualifier tournament Feb. 14, 2016 at Hill Hi. Aliens' alliance advances. By the skin of their robotic teeth.